Prominent & Leading Exporter from Chennai, we offer motorized awnings and motorized curtains. With our vast industrial experience we are serving a wide range of Motorized Awnings in the market. 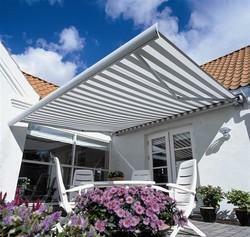 The offered Motorized Awnings are extensively used to shade windows, walls, and patio areas. Further, the offered products are available in the market at reasonable rates. Our products are available in the market in various sizes. To match up the varying demands of the clients, we are engaged in offering extensive array of Motorized Curtains. 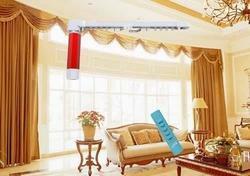 The offered Motorized Curtains are known for their quality and available in the market in bulk. Motorized Curtains are extensively used in various vertical blinds systems like roller blind, roman blind, etc.